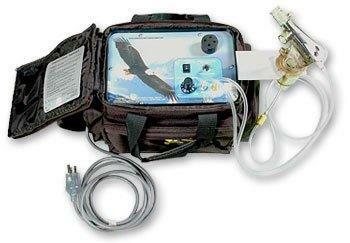 Pedi Stat carries a full line of portable and stationary home oxygen modalities to suit your needs. Our staff will work with you and your doctor to determine the best oxygen system for you. Most importantly, because pediatrics is our specialty, Pedi Stat has low flow oxygen solutions in stock, to provide very low flow oxygen for infants and children. Pedi Stat provides nebulizers and supplies to meet the needs of your child. We provide home delivery, individual training and cleaning instruction. Portable units with rechargeable batteries are also available. 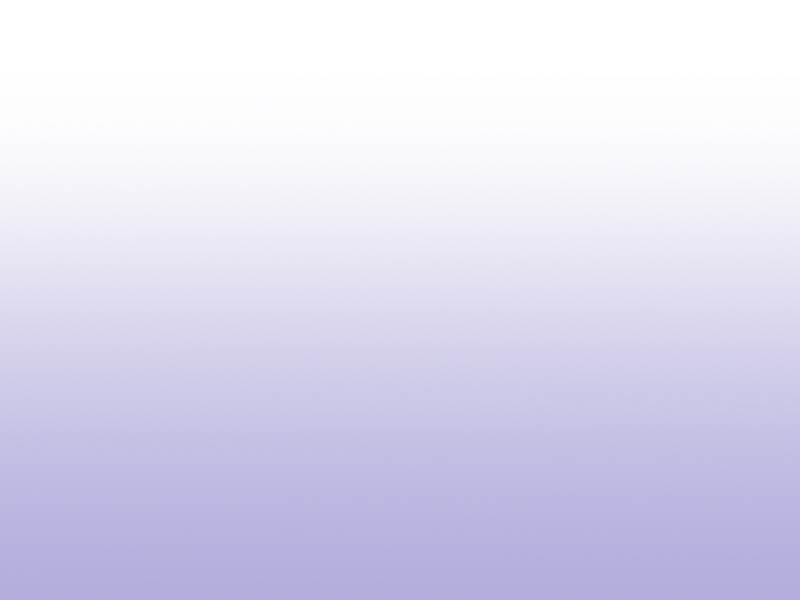 We also stock spacers and other aerosol delivery devices as required. Whether due to apnea or reflux, some infants require a monitor to alert parents to a potential problem. We train the parents in the hospital, and continue to visit the family monthly. Each month we inspect the equipment and download the monitor, and forward those downloaded results onto your child’s doctor. Pedi Stat’s apnea monitor program will allow mom and dad to sleep at night knowing their child is safe. Pulse oximeters alert you when your child’s blood oxygen drops below a preset safe level. 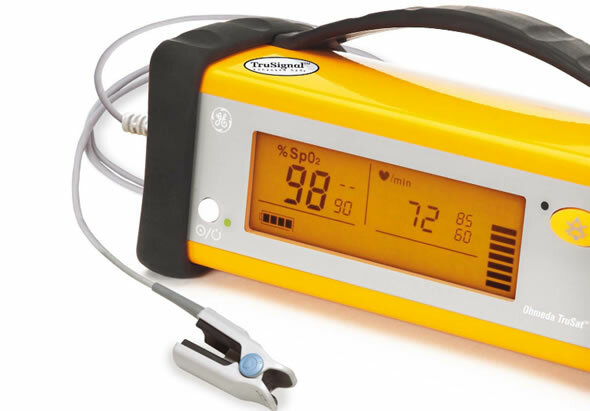 Pedi Stat carries several types of oximeters including fingertip and handheld units for spot checks, and tabletop units for continuous monitoring. 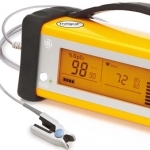 We have pulse oximeter probes for patients of every size. Our Respiratory Staff will work with your doctor to determine the best type of pulse oximeter. 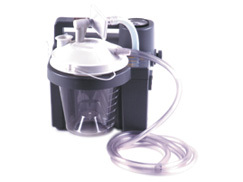 Suction pumps come in both a stationary and portable models. Pedi Stat carries all types and sizes of suction catheters, yankauers, and bulb suction to meet a variety of patient needs. 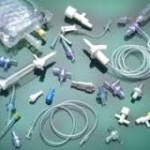 Pedi Stat carries a full line of tracheostomy tubes of every size, from Neonatal to Adult, as well as a full complement of tracheostomy supplies. We can provide guidance as to what supplies are typically required, making sure that you have everything you need to take care of your child at home, and will continue to resupply you monthly, as needed. 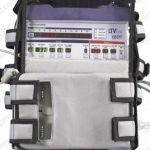 Pedi Stat can provide the most up to date equipment designed to assist with airway clearance. We are proud to be the first Miami Dade County company to offer IPV equipment designed for home use. In addition, we carry cough assist devices and percussors to help clear secretions. CPAP and BiPAP machines are used while your child sleeps to help them breathe easier. 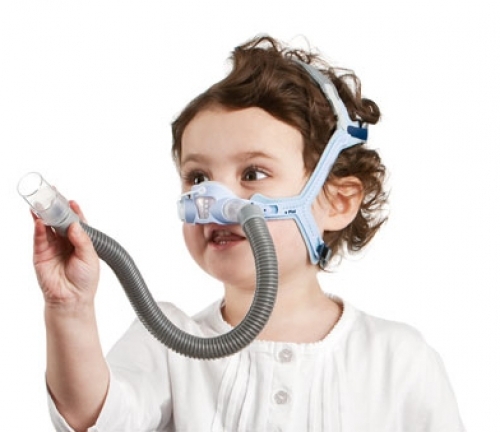 By preventing desaturation and sleep apnea, this equipment can help your child grow and thrive. In order to determine which device is needed, your child will need a sleep study done in the hospital or sleep lab. 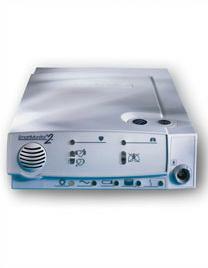 Pedi Stat can provide any machine or mask that the study indicates. In addition, because children are our specialty, we have a variety of masks we can recommend that are made especially for your child. Pedi Stat provides your child with state of the art ventilator equipment and respiratory therapists that are highly experienced in pediatric ventilator support. 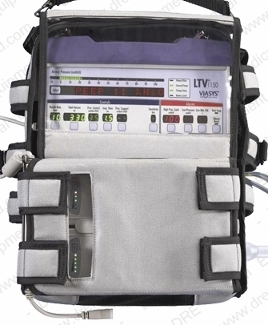 Ventilator setups typically involve multiple pieces of equipment including the ventilator, oxygen, humidifier, pulse oximeter, and more. Our therapists are trained to educate all caregivers involved in all aspects of the child’s equipment needs before discharge from the hospital. We will also do a comprehensive home assessment prior to discharge and will accompany all patients to the home in order to assure a safe and smooth transition. Once your child is stable and all caregivers are proficient in the equipment use we will continue to provide follow up visits on a regular basis to ensure that everything is working as it should. Pedi Stat can provide you with any type of feeding pump, as prescribed by your physician. In addition to feeding bags, syringes and supplies, Pedi Stat can deliver all your formula directly to your door. 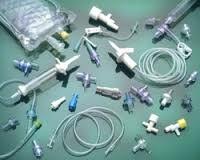 We also carry all styles of feeding and gastrostomy tubes. If your child qualifies for WIC assistance, our staff will assist you in the enrollment process, and we will provide any formula prescribed in excess of the WIC allowable. In addition to our equipment, we carry a full line of disposable items including diapers and incontinence supplies, gloves, gauze, syringes, and many other items you may need to care for your child at home. 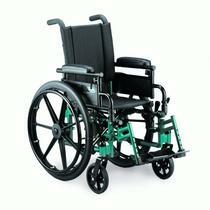 We will provide you with door to door delivery of your supplies monthly as needed. Our full line of hospital beds, wheelchairs, bathroom safety devices, and other aides to daily living are all tailored to the pediatric patient to provide you and your child maximum comfort and safety at home.